Ananda Alai, or “A Wave of Bliss”, has sparked a revolution across Tamil Nadu, India’s southernmost state and home of the Isha Yoga Center. Since September, Sadhguru has set the region aflame by holding 16 "Mahasathsangs" (“Maha" meaning “great”, and "Sathsang" being a “communion with truth”). Each Mahasathsang has been a rare opportunity for tens of thousands of people at one time to be with Sadhguru, as he offers words of wisdom and joy, and touches the hearts of the Tamil population with stories and jokes in their native tongue. The touching reception Sadhguru received in each city was one of love and gratitude, not just from the volunteers who have been with Isha for many years, but also by those who came out of curiosity or by word-of-mouth, and who experienced Sadhguru’s presence for the first time. Over 150,000 people gathered in the larger cities like Chennai -– from housewives and business executives to farmers and film stars. Mahasathsangs in the smaller cities drew crowds of up to 50,000 – sometimes, half the city’s population. Although thousands from all walks of life attended, Sadhguru’s ability to touch and connect with each person individually could be sensed, as tears of love and gratitude were shed by men, women and even children throughout the discourse and meditation. At the closing of each Mahasathsang, participants rushed towards Sadhguru as he walked among the crowd, clapping and dancing in celebration as Sounds of Isha played. 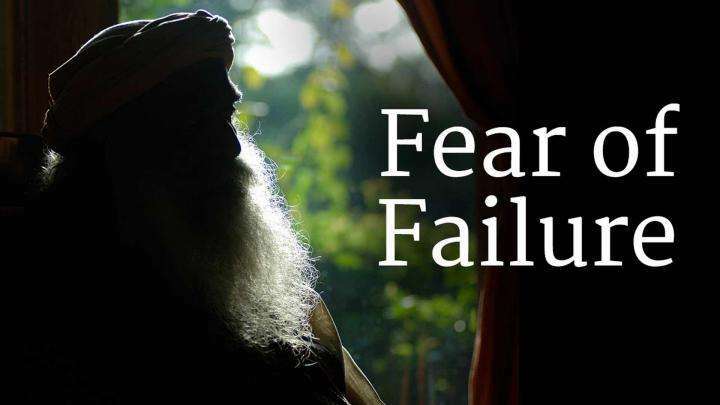 Ananda Alai is part of Sadhguru’s wish that no one be left untouched by the spiritual process. 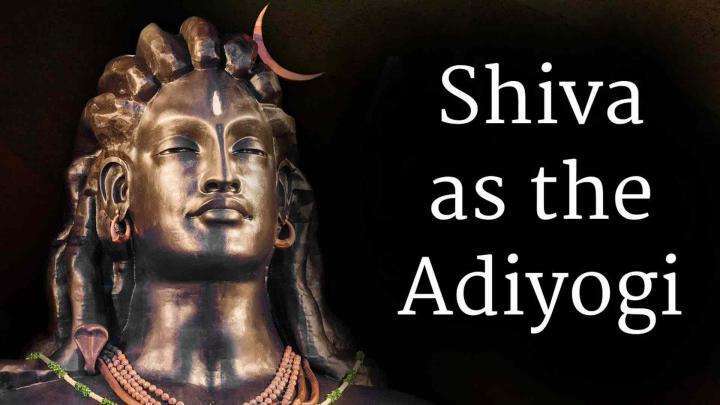 And for all, Sadhguru has graciously offered the opportunity to live a life of joy, fulfillment and wellbeing, reigniting a spiritual movement in a region that has been rich with enlightened beings for thousands of years, and prompting the press to liken Ananda Alai to the “Freedom Movement” of yore. 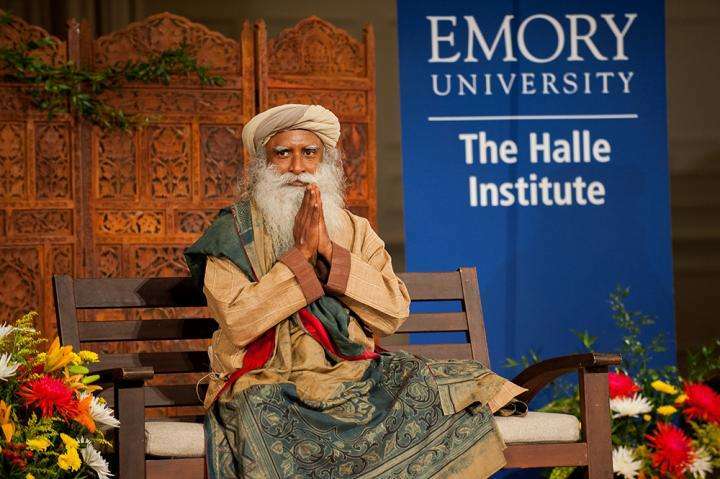 Sadhguru began “A Wave of Bliss” in September, after having been outside India for six months. Once the Mahasathsangs had been announced, the spirited people of Tamil Nadu eagerly awaited to be in Sadhguru’s presence. And the response from the massive turnouts has been phenomenal in each city, prompting Sadhguru to launch Tamil Inner Engineering mega-classes in the spring in various cities, which he will conduct for thousands of people at one time. As Sadhguru traveled to each Mahasathsang, he tirelessly stopped along the way to hold sathsangs with meditators in smaller towns and to meet with business leaders, hold press meets and visit Isha Vidhya Schools. And after each Mahasathsang, Sadhguru held an intimate gathering with the hundreds and sometimes thousands of volunteers who poured their hearts into making these programs a possibility for others in their city. The photo gallery highlights the events, as well as the emotional overflow and heartwarming gratitude of those in his presence. Video posted in Youtube. Watch now! Ananda Alai cities: Madurai, Dindigul, Trichy, Thanjavur, Chidambaram, Pollachi, Vellore, Thiruvannamalai, Pondicherry, Erode, Salem, Tuticorin, Rajapalayam, Nagercoil and Chennai. Sadhguru speaks about the construction of the Adiyogi Alayam, a column-less 82,000 square foot meditation hall at the Isha Yoga Center.